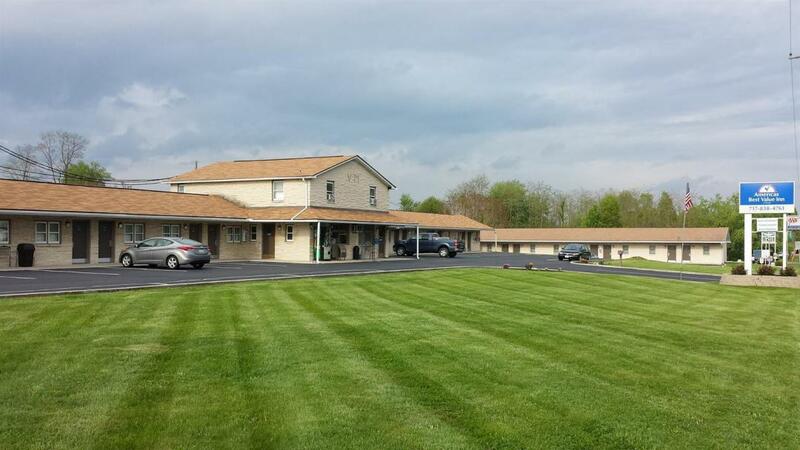 Welcome to Americas Best Value Inn Palmyra-Hershey, located in the Lebanon Valley between Annville and Hershey. Local restaurants include Brass Rail Deli, Sopranos Pizza, and Cafe Campbelltown. 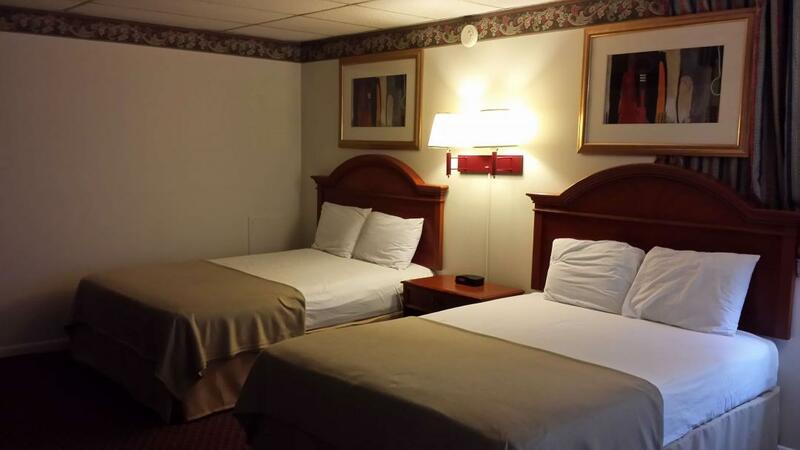 Americas Best Value Inn Palmyra-Hershey is the perfect place for that special romantic getaway or to just get away from it all. 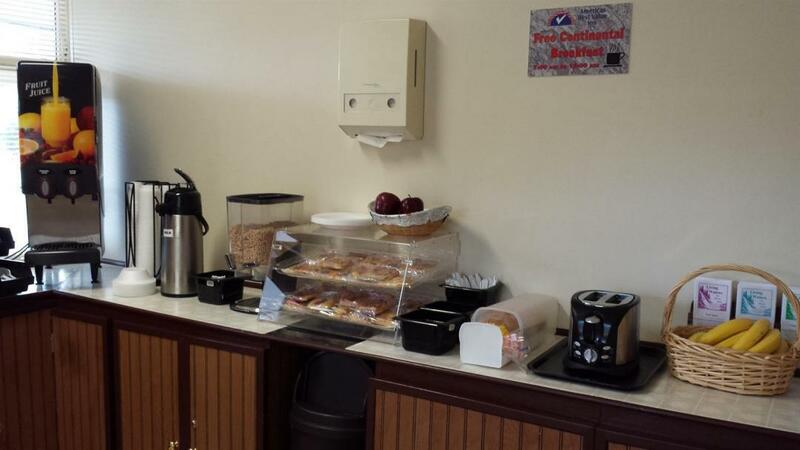 At Americas Best Inn Palmyra-Hershey, We've Got You Covered from the time you hit the road until your head hits the pillow. Brass Rail Deli, 0.4 mi. Bruster's Real Ice Cream, 1.2 mi. Funck's Family Restaurant, 2.8 mi. Dimitri's Restaurant and Lounge, 3.1 mi. 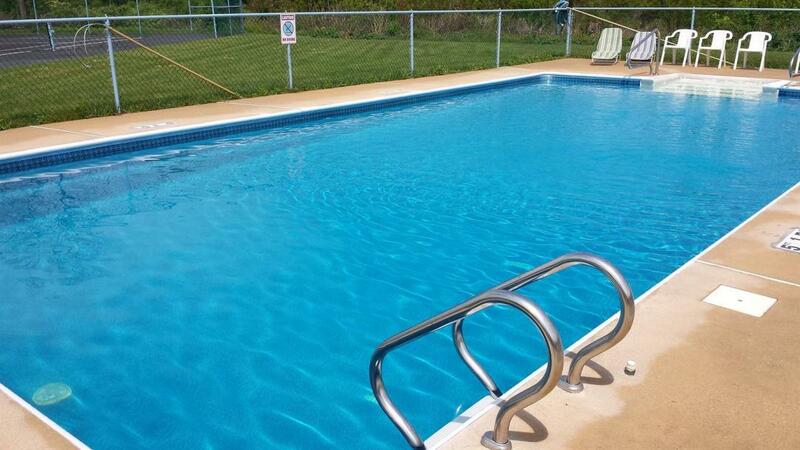 Check out these Palmyra attractions during your stay. Palmyra Bowling Alley, 4.1 mi. Spring Creek Golf Course, 4.1 mi. Hershey Trolley Works, 5.2 mi. Outlets At Hershey, 5.6 mi. Adventure Sports In Hershey, 6.8 mi. Indian Echo Caverns, 7.8 mi. Lebanon Valley Mall, 10.3 mi. Antique Automobile Club of America, 4.5 mi. Hershey Park Arena, 4.6 mi. Hershey Chocolate Factory, 5.2 mi. Antique Auto Museum, 7.6 mi. Mt Hope Estates and Winery, 11.1 mi. Harrisburg Community College, 11.8 mi. Penn State Harrisburg, 12.4 mi.